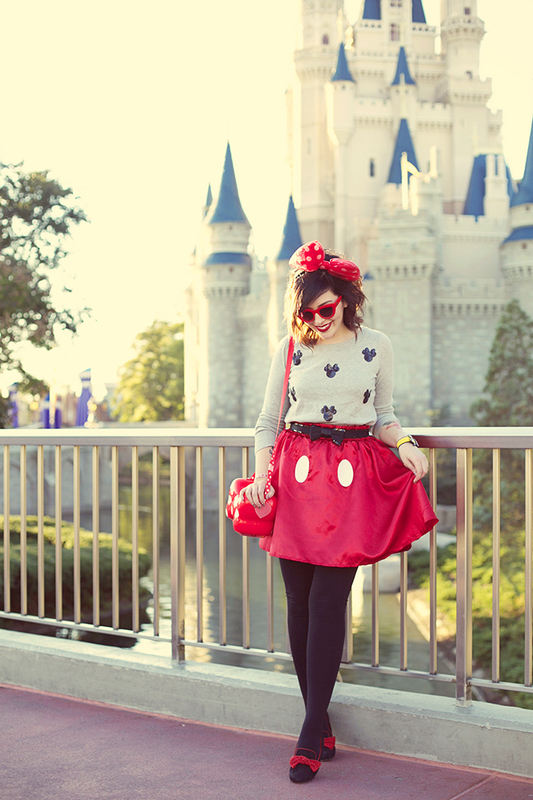 old Forever 21 Minnie sweater, Mickey Mouse skirt, bag, and headband from Tokyo Disney (see that post here), old UGG bow flats, Quay “Kitti” sunglasses, thrifted belt. 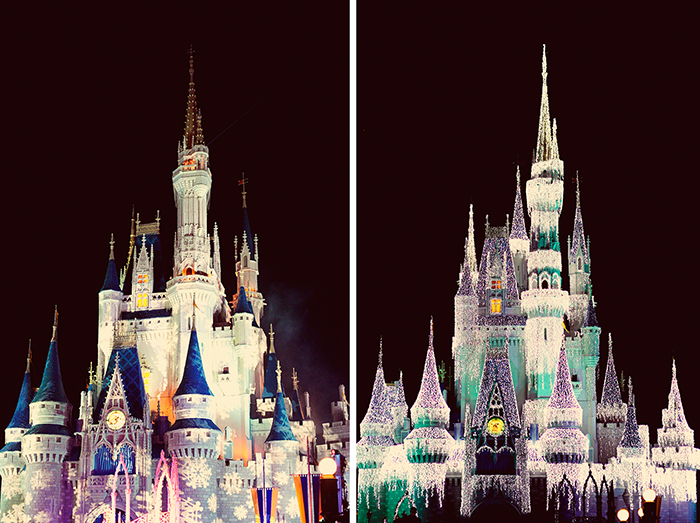 Over the holidays, we took the kids to Magic Kingdom for Mickey’s Very Merry Christmas Party. We had such beautiful weather; it was just chilly enough to make it feel like Christmas! The fake snow, hot cocoa, and Frozen castle had the kids (okay, all of us) completely enamored. I get a lot of questions about Disney, so I’m currently working on a guide with tips for planning your vacation. I’m not saying I’m an expert, but after years of family Disney trips, I’ve learned a lot about how to make the most of the experience.